This page contains affiliate links. Purchase through these links will give a small commission to me without any additional cost to you. Thank you in advance for your support. This school year, I couldn’t find a school planner that I really liked, so we ran our days using to-do lists. Each week, I would plan out the lessons, creating a list for each child. He would receive a new list each day (I wrote them once a week, but issued them once a day). It worked really well until about March. I’m not entirely sure what happened then, but the lists were no longer doing the trick for us. It was hard to keep everyone (myself included) focused on getting the whole job done. 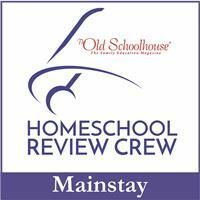 Therefore, when I learned that The Old Schoolhouse was looking for reviewers for the new Hey Mama! 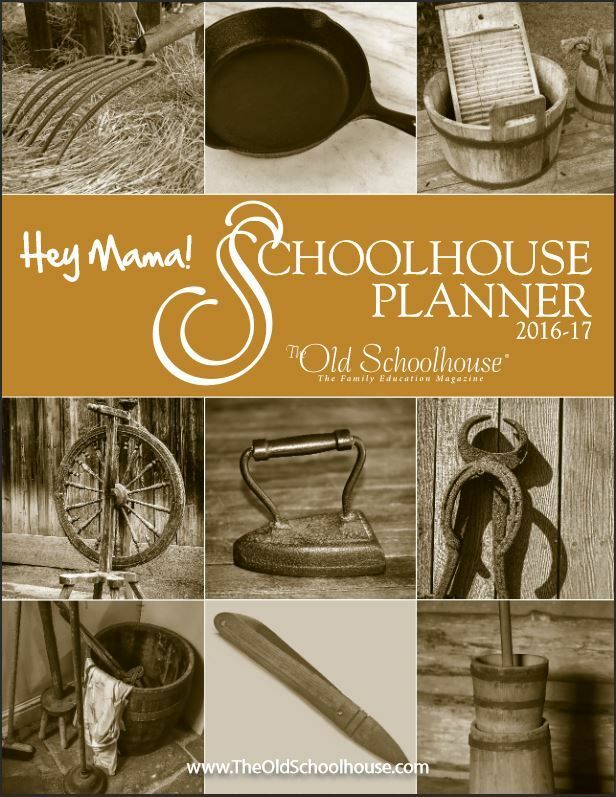 Print Schoolhouse Planner 2016-2017, I definitely wanted to give it a try. We’ve had great success with planners in the past, so I had high hopes for this one. This review is a bit different from others, though. You see, the planner starts in July 2016, which means I haven’t technically had a chance to use it yet beyond writing future events (doctor’s appointments, birthdays, etc) in it. But despite that, I can tell simply from the time I’ve had to look it over that it will become an invaluable resource this fall. Outside of the actual calendar pages, I have two “favorites” in this planner. First are the Hey Mama! letters from Gena Suarez. There’s one on the back of the front cover, plus several distributed all throughout the planning pages. 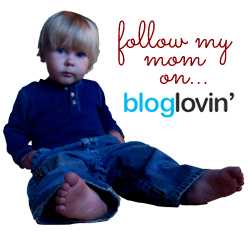 These are very encouraging little notes from a fellow homeschooling mom, and the way she writes is just so personable. 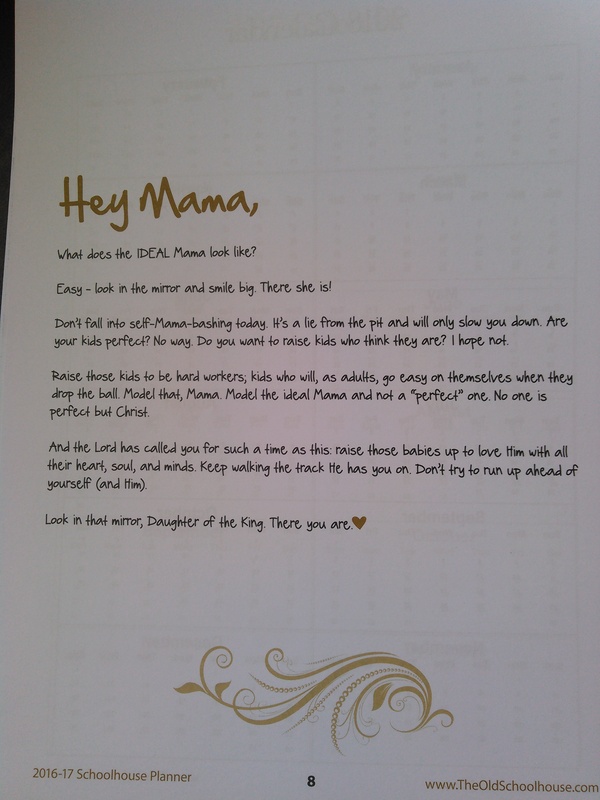 I love how each starts with the phrase “Hey Mama!” It’s a warm way of greeting that reminds you that you’re a “mama,” not always a “mother.” I don’t know about you, but I really love being “mama” or “mommy” rather than the stiff, formal, disciplinarian all the time. And the homey greeting is just the tip of these letters. Each one is so encouraging; reading the words from Gena is such a blessing as she pushes us to bless our children, discipline them in love, build their character, and most importantly to teach them to be God-loving, God-fearing adults. She reminds us that we are loved by our creator and that He’s always there for us. I love these letters and look forward to rereading them as the months and weeks they were written for begin to approach. 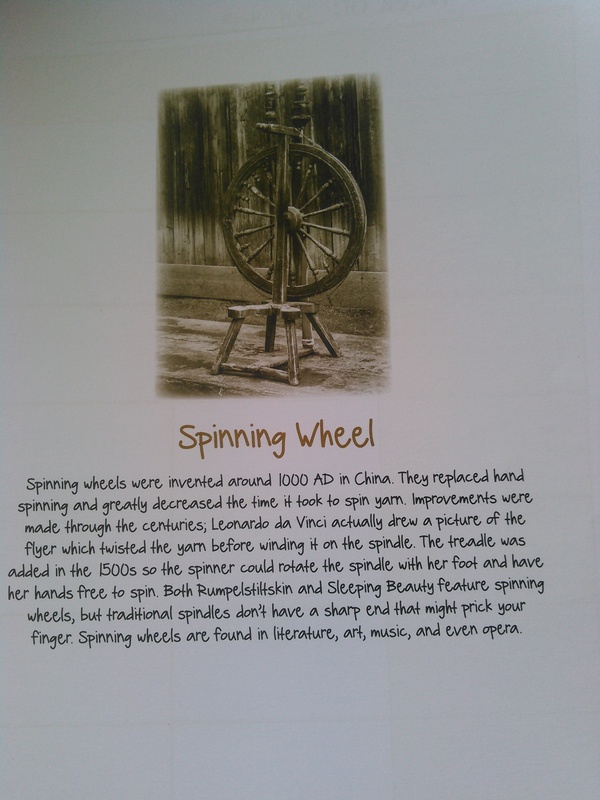 My second favorite pages are the informational pages about old-fashioned things. 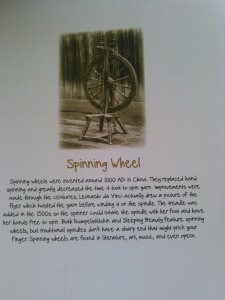 Sprinkled throughout the calendar pages (monthly and weekly) are beautiful sepia-tone photographs and information about things of old – butter churns, dibbers, pitchforks, and more. These little tidbits are so interesting to read, and they really help to remind me that it’s okay to slow down and take things as they come. Even though we live in a fast-paced world, we don’t have to live a fast-paced life. I’m really looking forward to spending some good time with my planner this summer as I look forward to the 2016-17 school year. I’ll be glad to have some plan in place by the time we dive into school again in September. And if things end up going haywire (which would not surprise me in the least, once we get going), I’ll be glad to have this written record of what we did accomplish, even if it’s written down after the fact instead of in advance. So, how can you get one of these planners for yourself? Well, there are two ways. 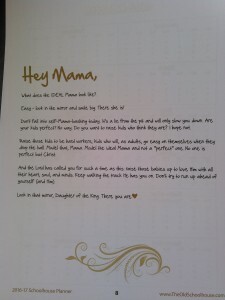 First, you can order a copy of the Hey Mama! Printed planner for $29 (in the US; more for international) right from The Old Schoolhouse website. Use the promo code CREWCODE and you can get the planner for just $19 with free shipping through July 15, 2016. If you’re an international reader, the same code will get you a $10 (US) discount off of the international price. There are over 100 other reviews of this planner on the Crew blog this week, so make sure to click over there to find out more.